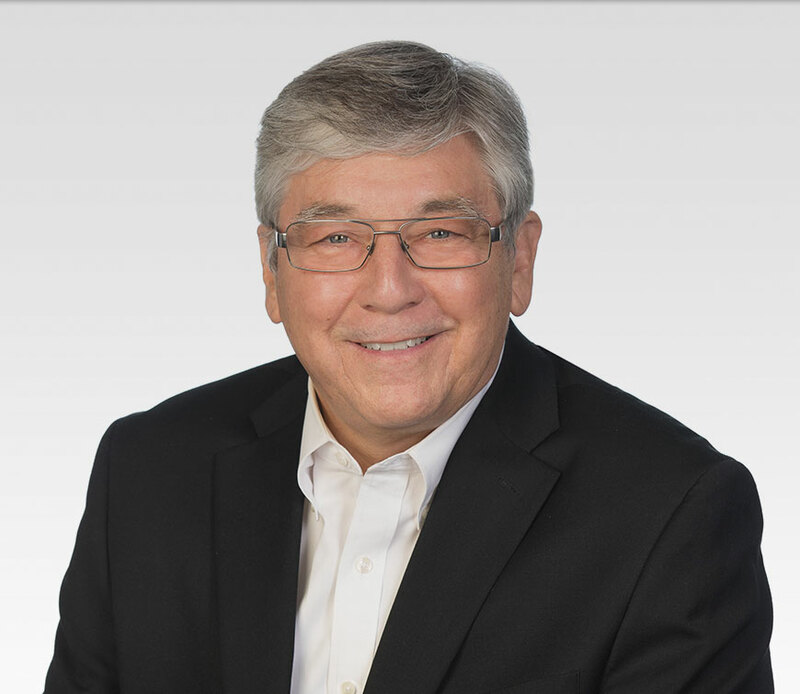 Mr. Hlavka has more than 40 years of experience in patent, trademark and copyright prosecution and litigation. He is registered to practice before the U.S. Patent and Trademark Office. His patent experience includes counseling clients on the domestic and international protection of their inventions and the prosecution of domestic and international patent applications. He has litigated patent infringement issues on behalf of both patent owners and accused infringers. Mr. Hlavka manages several large international trademark portfolios for his clients. He counsels clients on the protection, registration and enforcement of trademarks. Mr. Hlavka regularly provides trademark clearance opinions, conducts trademark audits and represents clients in U.S. and foreign trademark opposition proceedings. Mr. Hlavka also advises clients on copyright issues and prosecutes copyright applications. He has represented clients in copyright infringement litigation. Mr. Hlavka conducts patent and trademark talks at his clients’ facilities and has spoken at local Bar Associations on the subject of patents, trademarks and copyrights.